Why you should be using Barry M! Barry M is probably the most colourful make up brand around. 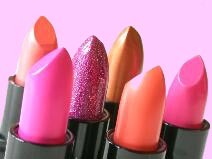 Their rainbow like varnishes dominate the British drugstores, and their eyeshadows and lip products brighten Boots and Superdrug. 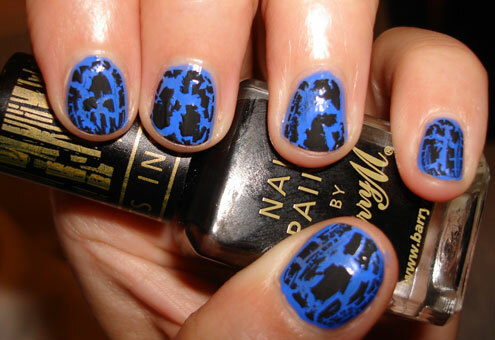 Yep, Barry M is a favourite brand in make up lovers across Britain and I can totally see why! 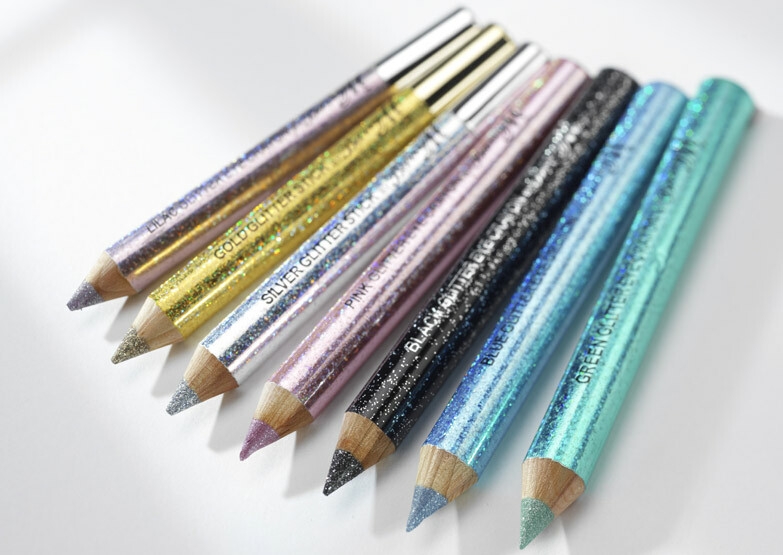 Over 4oo different colours, and a massive range of products from varnishes, to eyeliners, blushes to pigments, Barry M has something for everyone. Barry M varnishes are a very popular range, and to me they beat any other brand. They don’t chip (As long as you have a clear top coat), and have every colour under the sun. 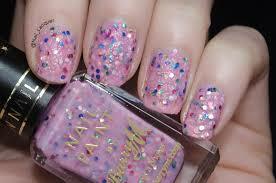 Barry M also have an amazing range of polish effects, such as crackle effects, glitter, sequined and foil! 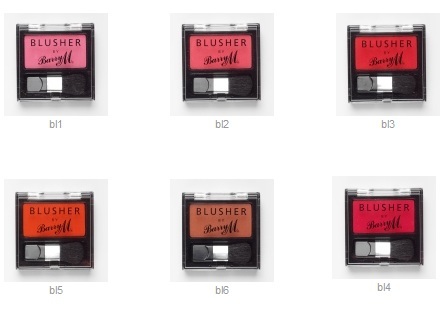 They also have a massive range of lip paint colours, blushes and eye pigments! These amazing products have such god quality, you would think it was a higher end brand! They are pretty cheap, and there is one more important aspect: THEY ARE CRUELTY FREE! Little fluffy creature rejoice as this amazing brand’s products have not been on tested on animals! This is the main reason why I am drawn to Barry M. I am an animal lover, and I hate the fact that most of our cosmetics are tested on animals. I hate to think of animals being burnt, prodded and forced injections filled with horrible painful chemicals. Animals were not put on this earth for us to use in that way! 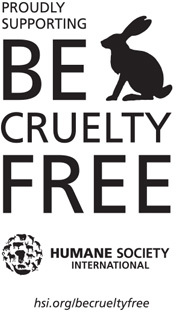 Barry M supports the Humane Society International’s global Be Cruelty-Free campaign. 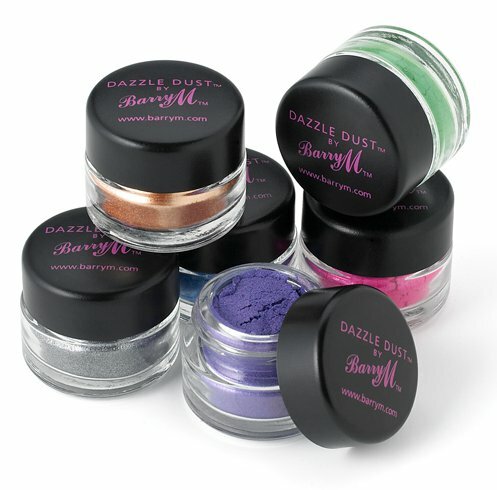 Barry M promises to have never had any of their products tested on animals or engaged with any company that has since the start in 1982, and this is great as there are a lot of good vegan brands around, but they are so expensive! You can check on the back of Barry M products which products are cruelty free (All of them) and which are Vegan. If you see this it is completely vegan! So if you are stuck for a new make up brand to try, please try Barry M! They are cruelty free, amazing quality and a great price! Omg i love barry m literally all my nail polishes are barry m!